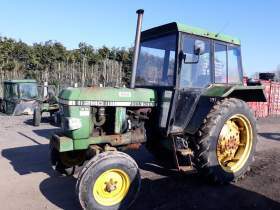 John Deere 2140 in stock for breaking. 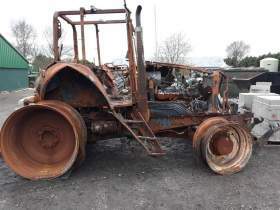 John Deere 6330 in stock for dismantling. 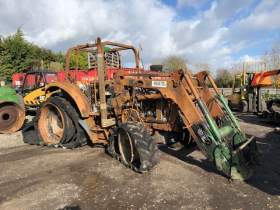 John Deere 6520 in stock for dismantling. 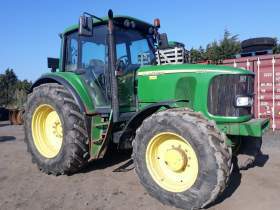 John Deere 7530 in for dismantling. The company enjoys an enviable reputation that has been built up over many years of supplying quality tractor parts both locally, Nationally and Internationally. Nick Young Tractor Parts Ltd operate from our new premises in the village of North Owersby. Our new premises includes a walk in shop which will supply our customers with a vast variety of fast moving parts and accessories enabling them to view, purchase and take away what they have bought on the day. Many of the parts supplied come with a full guarantee, and it is this strong after sales service that has guaranteed repeat business for the company for so many years now.